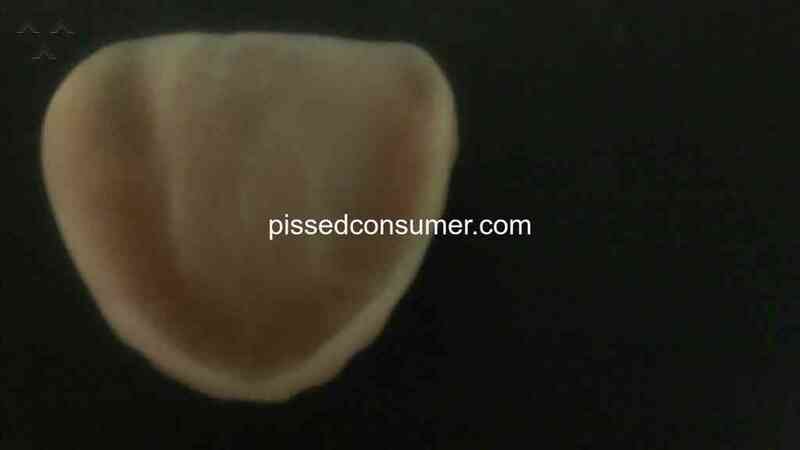 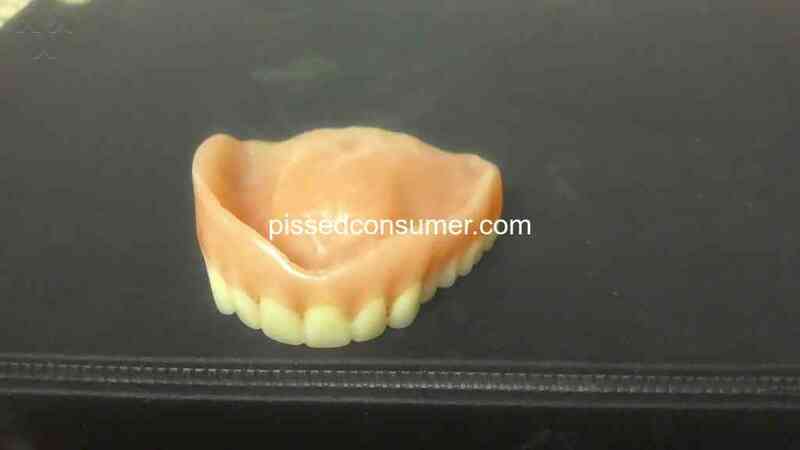 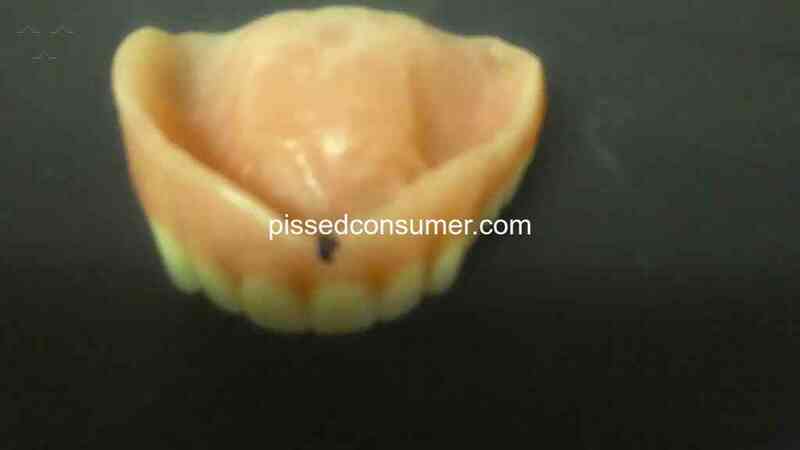 Affordable Dentures - DO YOUR HOMEWORK BEFORE YOU GO HERE. 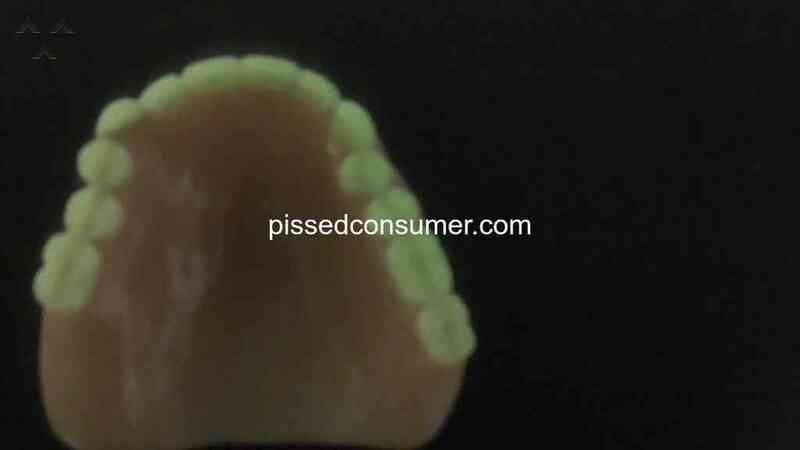 They take your cash & they don't care about your concerns .beware ask questions. 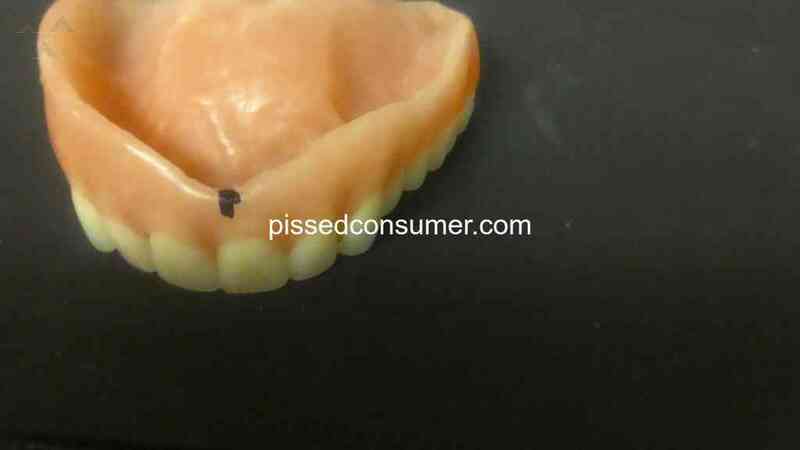 Affordable Dentures - Need the new upper- fitted better- IT'S painful.